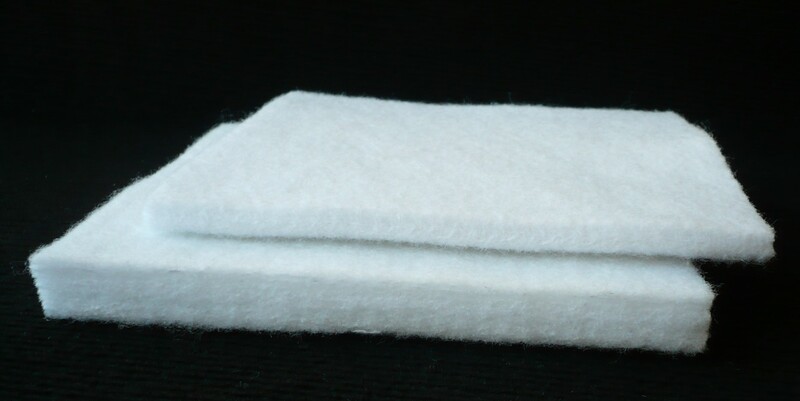 Nonwoven fabric marked with the symbol I/PP 6501/1 made of synthetic fibres. A product characterised by an elastic structure used mainly as a protective pipe lagging and for lining weights during the construction of gas pipelines. It is possible to produce mats of various thickness, e.g. : 8 mm, 10 mm.